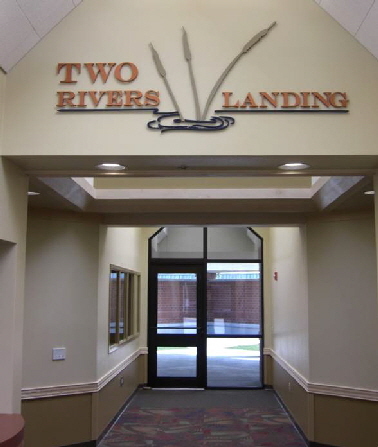 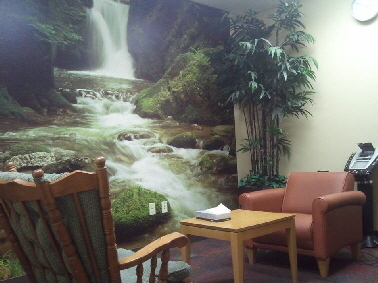 Two Rivers Landing is an Evaluation and Treatment/ Residential Treatment Facility operated by Comprehensive Healthcare. 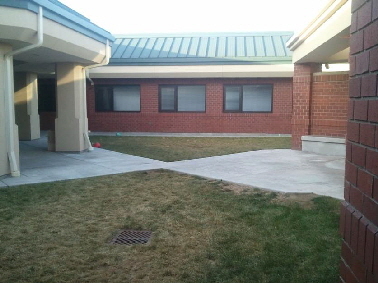 It is located in Yakima, Washington. 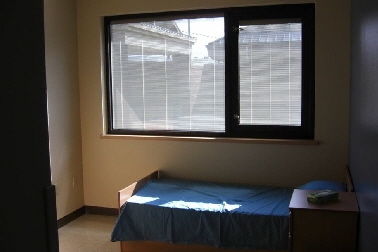 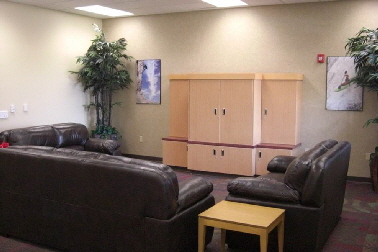 Two Rivers Landing has a total of 16 beds, and allocates four of those beds to youth in CLIP.